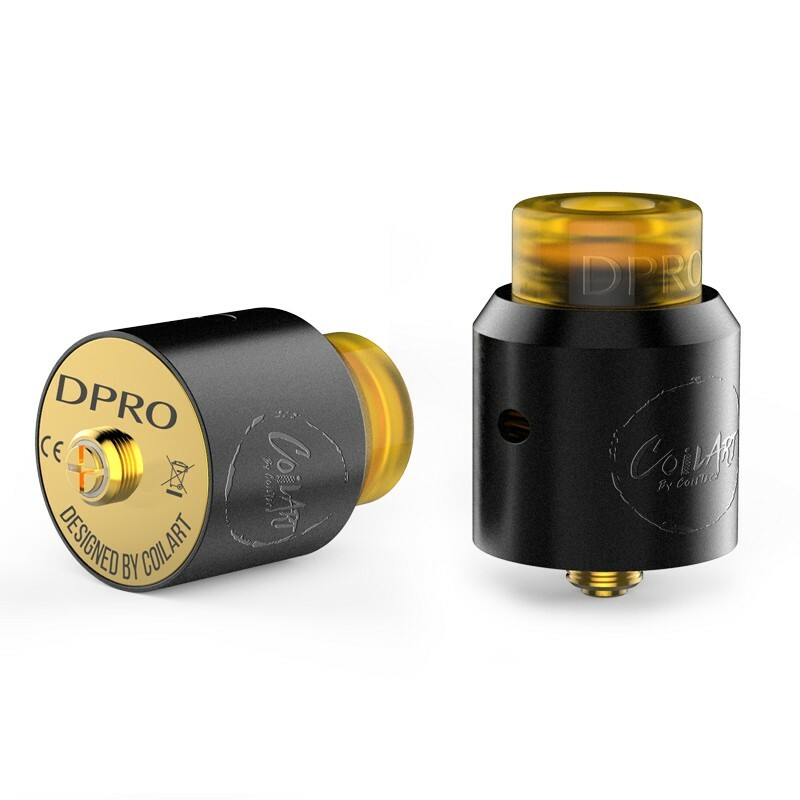 The latest DPRO RDA from Coilart, utilizes a postless design and features a unique gold plated postless deck, brand new airflow for flavorful vape and a Goon style Ultem drip tip. 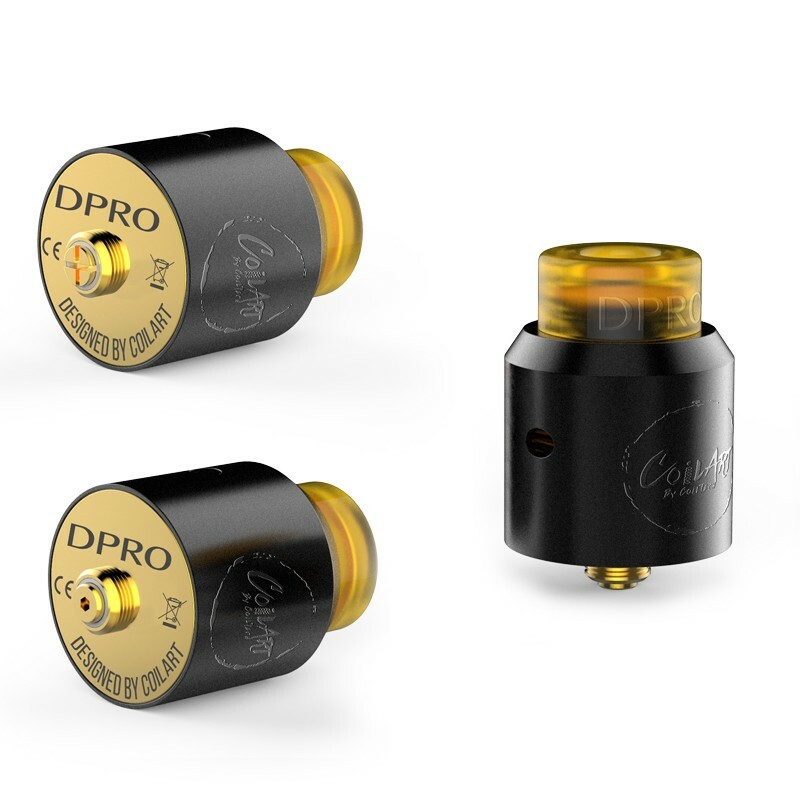 And even though it’s postless, the DPRO comes with a bottom feeding pin, so it can be used on squonk mods. 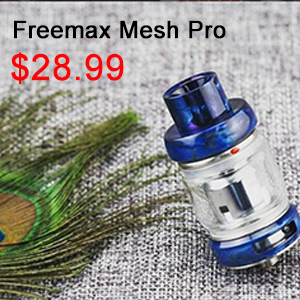 The diameter of the atomizer is 24mm at a height of 36mm. 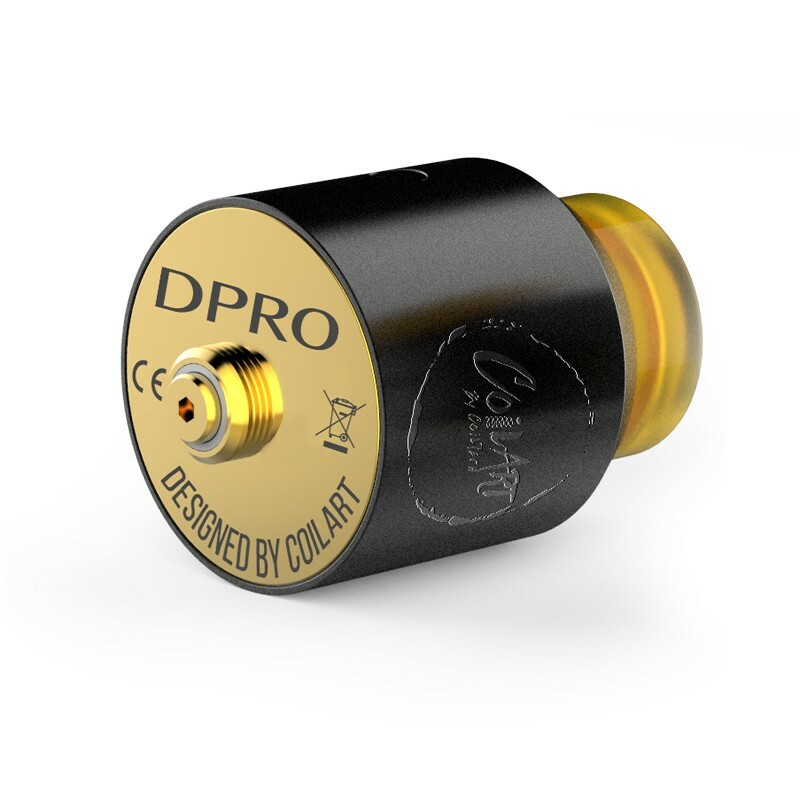 External airflow on the DPRO RDA is said to be one of a kind and is located on the middle of the chuff cap as well as on the bottom. 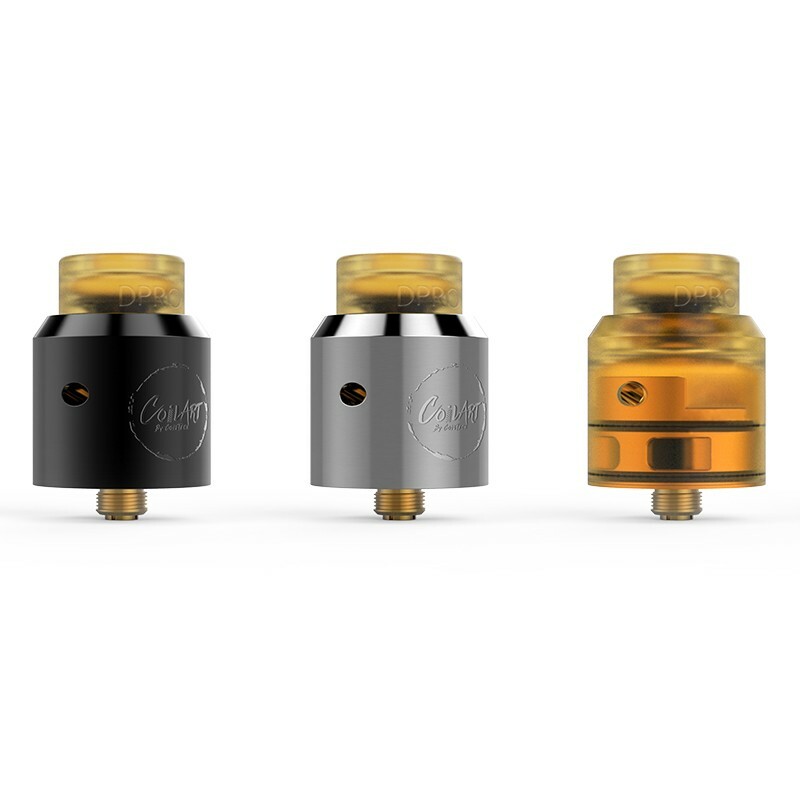 Airflow enters the DPRO RDA via two side air holes that measure 4.5mm in diameter and are adjustable. 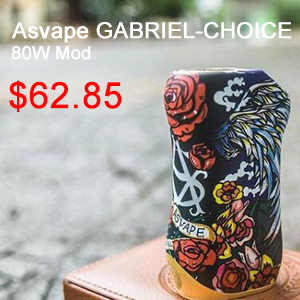 The airflow then travels down a length extended airflow system that is angled towards the coils for perfect airflow capability inside the RDA. The CoilART DPRO RDA Tank Atomizer will coming soon. 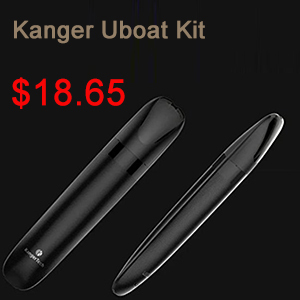 Now it is on preorder at Urvapin. If you have interests, welcome to inquiry, welcome to ask any question. 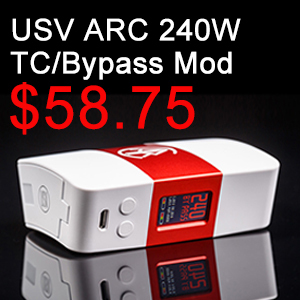 Any question related to our products or prices will be replied quickly. 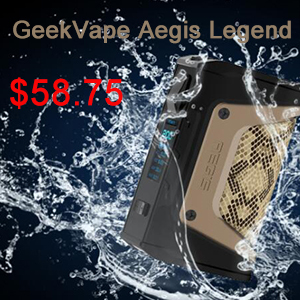 We provide high quality goods and save the cost at the same time. 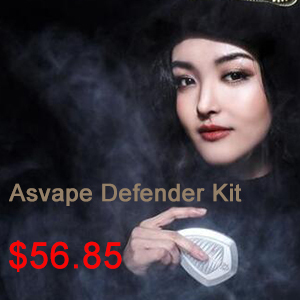 No matter big order or small order, we will provide all the best quality, best service.